With the magic of photo editing, good photos can be turned into great photos. However, many of today’s popular photo editing apps can be incredibly difficult to use. 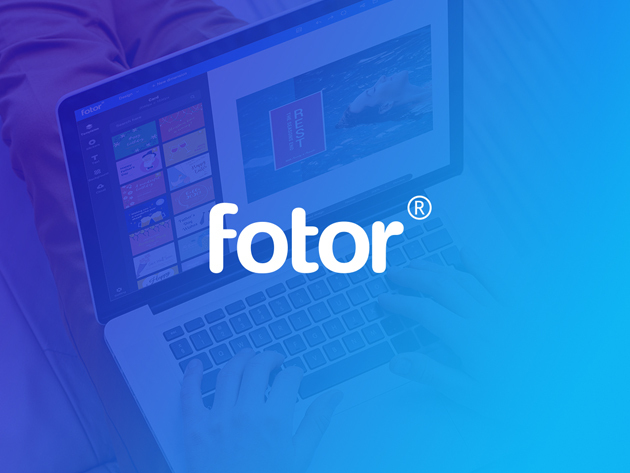 If you’re just looking for an easy way to retouch your photos, all you need is a simple tool like Fotor to get the job done, and you can buy it for as low as $19.99. Fotor Design & Image Editor Online Pro is a seamless photo editing app that makes retouching easy. What sets Fotor apart from other editing tools is its HDR technology, which lets you capture and edit a wide range of lighting and colors in your photos. Additionally, you can apply templates, fonts, and stickers to make each photo unique. If you want to share multiple photos with friends, you can even create a photo collage with the Fotors built-in collage creator. You don’t have to be a graphic designer or Photoshop wiz to create beautiful photos. 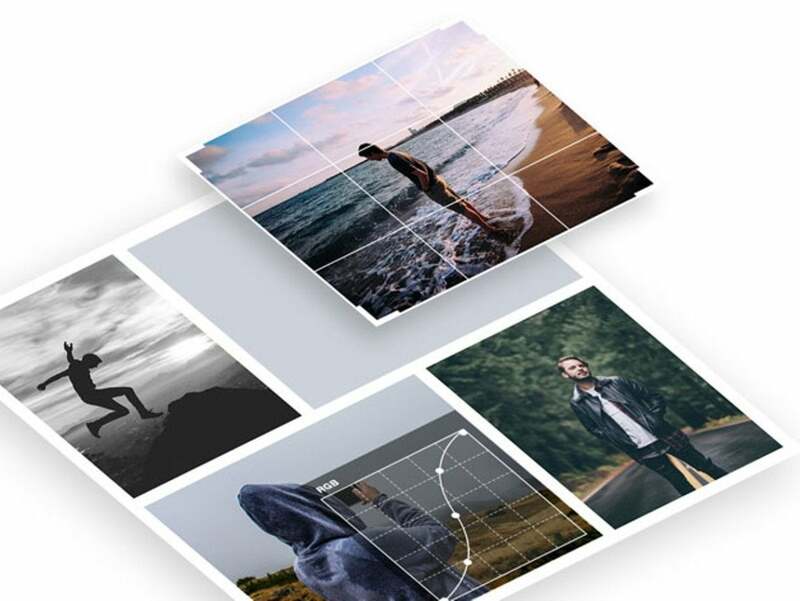 Fotor makes editing easy, and you can sign up for one year for just $19.99, or buy a lifetime subscription for $40 more. This story, "Fotor makes photo editing easy for as low as $20" was originally published by Macworld.